In November 2014, Nigerian pop twins, Paul and Peter Okoye better known as Psquare set a new record when they became the first African artistes to amass over 30m Youtube views for a video. Fast forward to April 2015, the brothers have broken their own record when their ‘Personally‘ video hit an amazing 40m views. 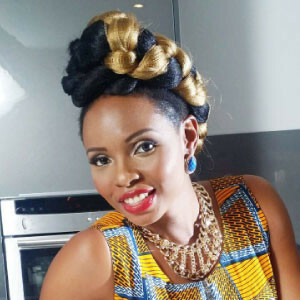 Now, Yemi Alade has just become the first Female Nigerian artiste to hit over 3o million views on YouTube with the video of her monster hit song ‘Johnny’. The video now has 30,141,951 views as at the time of this report.